You may be wondering what, exactly, is a brand? A great brand begins with a clear and simple idea, and consistently delivers the benefits of that idea to your customers. And, as much as you try to define your brand, it is your customers’ experiences with it that counts. In our world of over-marketed, savvy consumers, great brand strategy and concept are more important than ever. A product or service can be copied by the competition, but a brand should be unique. 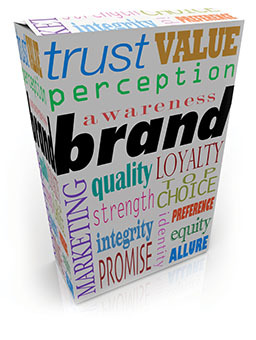 Taylor Brand Group is a leading branding consultant in Harrisburg and Lancaster PA.